The following Departments are under Facilities: Admin Services, Construction Labor, Central Utilities, Design and Construction, Facilities Planning, Facilities Maintenance, Management Data, Grounds and Building Services. 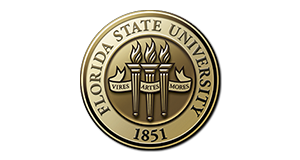 To view/apply for a vacancy within Facilities, please go to www.jobs.fsu.edu. For internal employees, please be sure to apply for vacancies through OMNI Self Service.